Once a week the host cooks breakfasts and makes an afternoon tea cake. All applicants must have a UK/ EU passport or visa to work in the UK, a UK bank account and a permanent UK national insurance number. 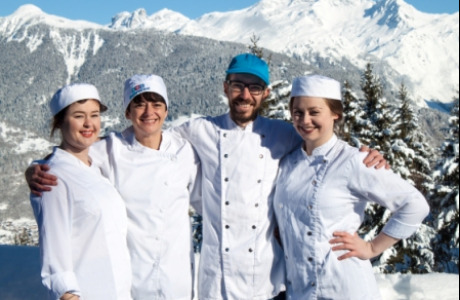 Want to apply as a Chalet Host? Hit the Apply Now button and fill in the online form. 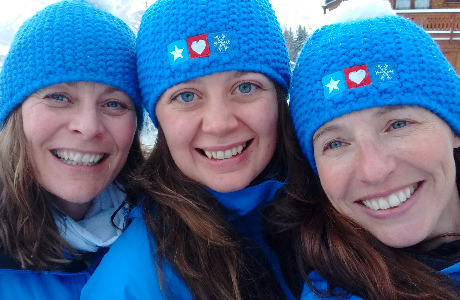 Join the Snow Retreat team now as a Chalet Host! 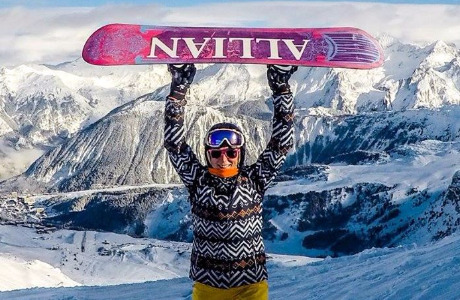 Snow Retreat is La Tania's number one value chalet holiday company. 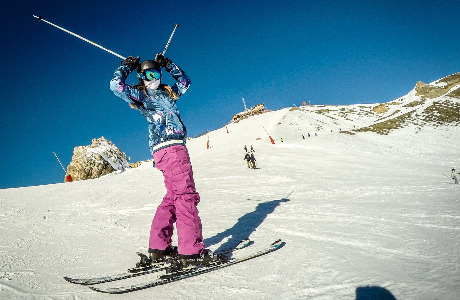 Run by La Tania locals Phil and Andrea, we are a small company, with 6 chalets. 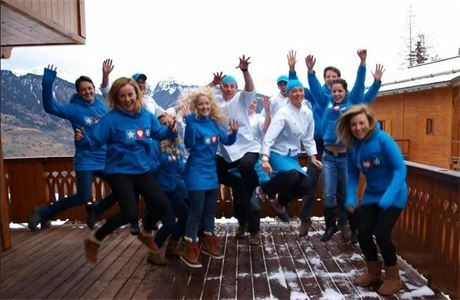 We are looking for exceptional, hard working people to join our team for next season, to build on our Snow Retreat is La Tania's number one value chalet holiday company. Run by La Tania locals Phil and Andrea, we are a small company, with 6 chalets. 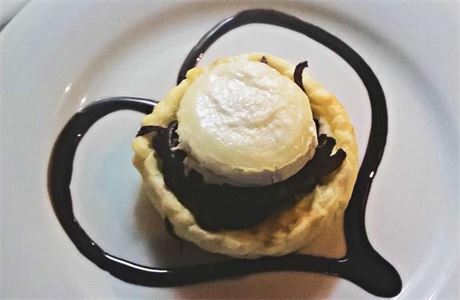 We are looking for exceptional, hard working people to join our team for next season, to build on our tradition of providing award winning great service to our guests.